Federal judges considering whether or not to fully adopt a pilot program introduced to handle cases alleging false arrest, excessive force or malicious prosecution against NYPD have faced recent opposition from the plaintiffs’ bar at a public comment hearing before Southern District Judge Paul Crotty. Many civil rights attorneys claim that the plan has failed to speed up settlement and unfairly favours the City’s Law Department. However, Judge Crotty – who is chair of the district’s Ad Hoc Subcommittee on Section 1983 Cases – told the attorneys that there were signs that the plan is functioning successfully and has helped to speed up settlement in a number of cases. The plan gives the City 80 days to answer a complaint in contrast to the old 21 day rule. After the complaint is answered, the parties have 14 days to hold a conference. Plaintiffs have six weeks after the answer to file a settlement demand and the city has 14 days to respond. Attorney Vik Pawar claimed that the time lag puts plaintiffs in a less favourable bargaining position. Other attorneys mentioned the fact that a release for medical records must be served with complaints filed under 42 U.S.C. §1983 along with a release for sealed arrest records and a list of previous arrests, although equally quick disclosure is not required on the defendant police officer’s disciplinary history. Examples like this add to the general consensus among some attorneys that there is not equality between parties under the plan. Attorney Rose Weber referred to the plan as a “complete failure” and said that since the plan came into effect, she has settled only half of the cases that she would have settled before. Executive assistant corporation counsel for public safety at the Law Department, Celeste Koeleveld, rebutted the claims regarding the apparent unfairness of the plan. Koeleveld said that most civil rights attorneys were pleased with the plan because they get the documents which they require early on in the proceedings. At the hearing, Crotty rebutted the claim that the plan was introduced at the request of the City, stating that the plan was approved after long and hard consideration by the board of judges. Crotty said that the aim of the plan was to administer justice in a manner that was fair to both parties. Judge Denise Cote also confirmed that the pilot plan was introduced after consultation with judges, both sides of the bar and the district’s mediation superviser, Rebecca Price. So do we have any statistics on the current success of the plan? This is something which the New York Civil Liberties Union has called for, asking judges to release figures on settlement along with more details on what the plan has achieved. As with any other initiative, the plan has taken some time to implement and has invoked differing responses from civil rights attorneys in New York. 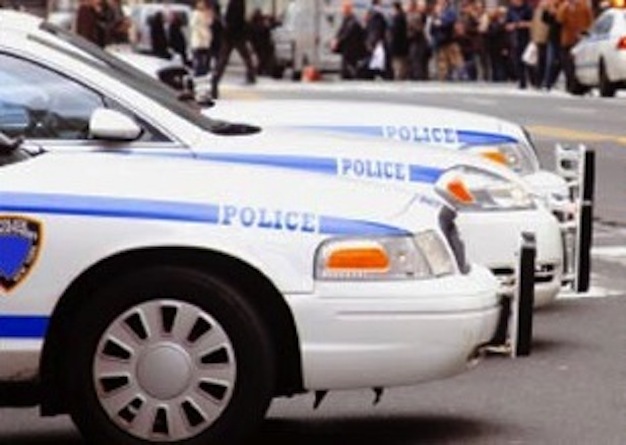 The criticism and complements which the plan has received shows that it is a strongly debated initiative and is one which could shape the way civil rights claims against NYPD are settled in our state.